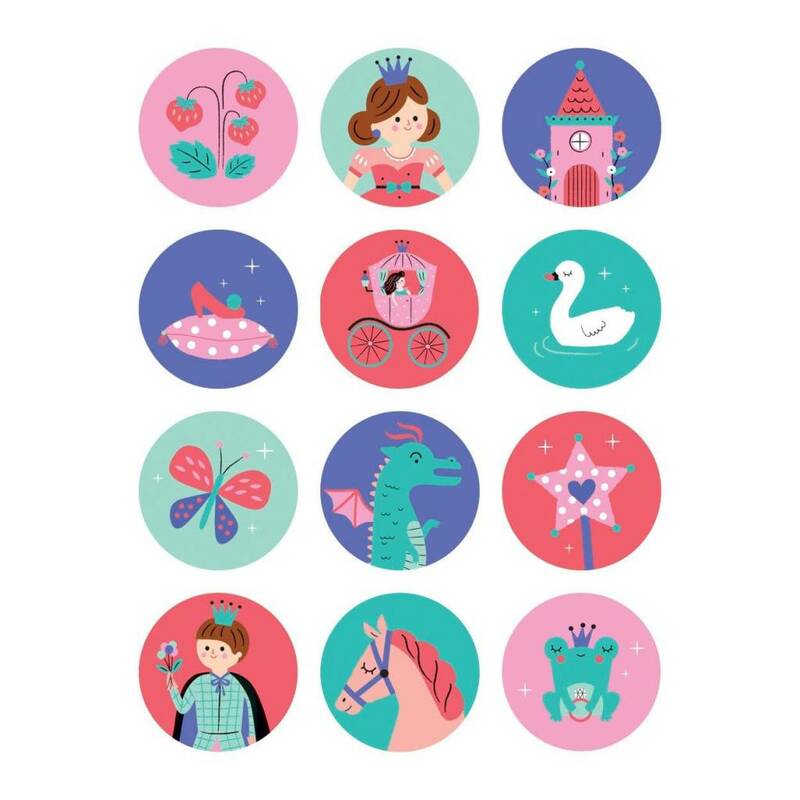 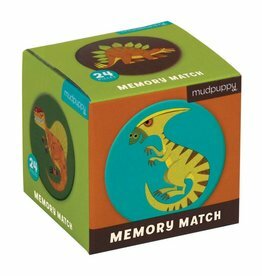 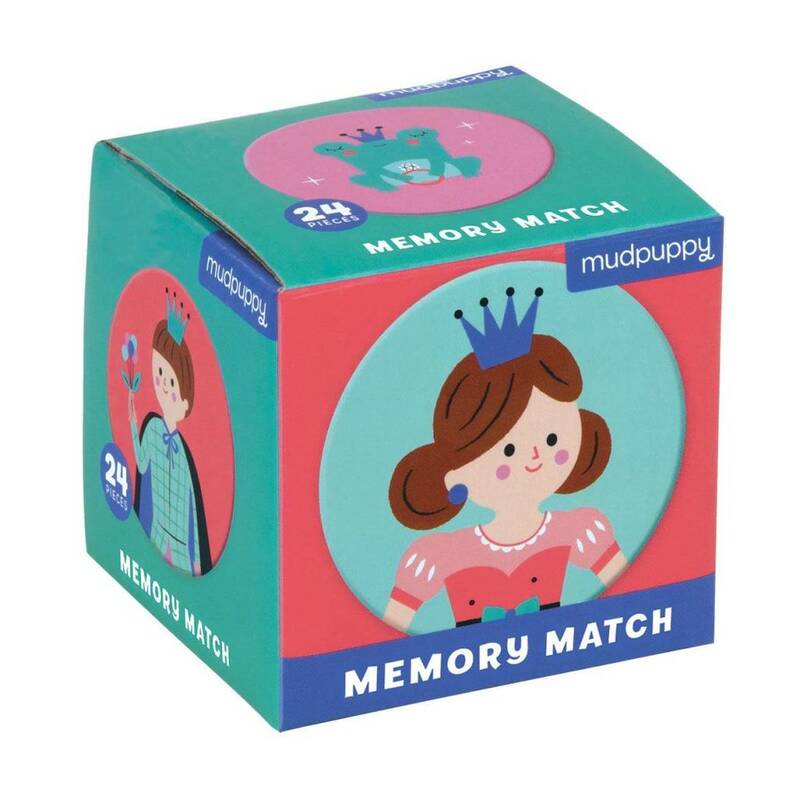 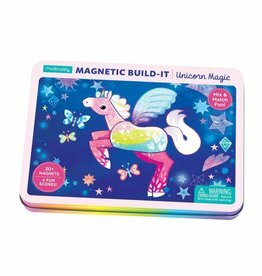 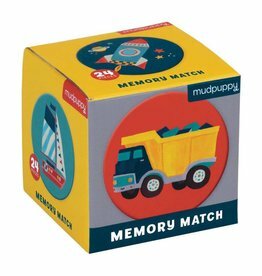 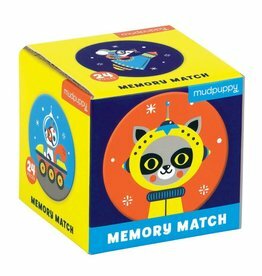 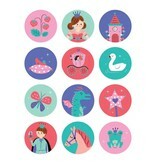 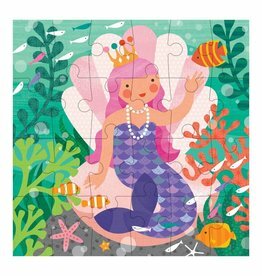 Put your brain to the test with Mudpuppy's Enchanting Princess Mini Memory Match Game, which includes 12 pairs of beautiful princess-themed illustrations for you to match. 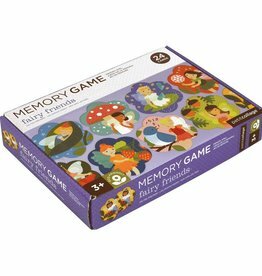 A gorgeously illustrated board game for children five and older. 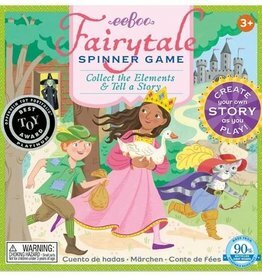 Players spin to determine the components of their fairy tale.